Disclaimer: While this post was sponsored by Arrowood Vineyards, all opinions expressed are entirely my own. 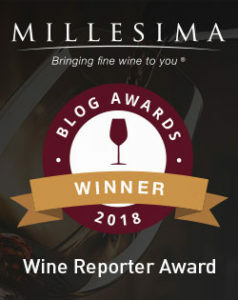 The popularity of Cabernet Sauvignon is no secret, and readers often ask for my recommendations when planning a trip to Sonoma and Napa since I spend so much time there; and while I’m immensely fond of Sonoma and Napa producers alike, I often find myself recommending Sonoma Cabernet producers these days. Why, do you ask? Because the stronger maritime influences of Sonoma’s climate generally lends itself to more restrained, lower-alcohol Cabernet Sauvignons and the prices of the wines are often more reasonable than their better-known Napa Valley counterparts. 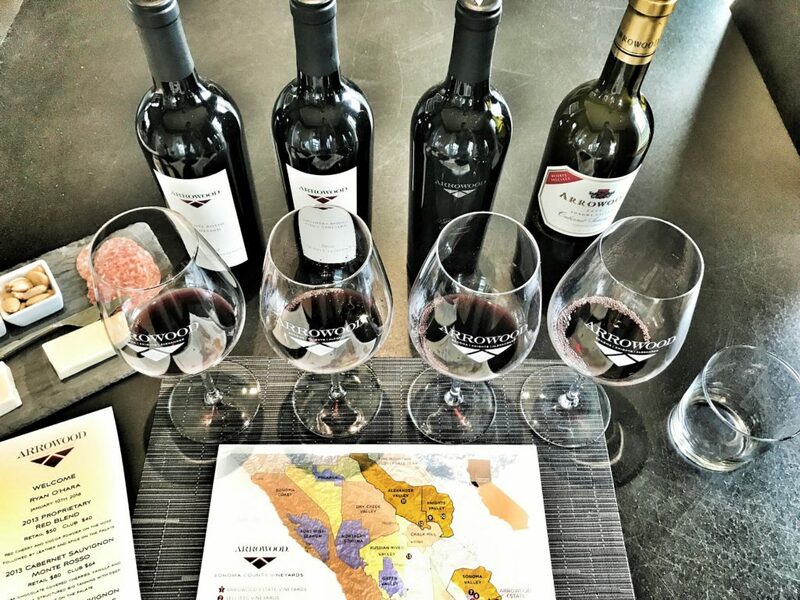 Plus, those who think great Cabernet only hails from Napa Valley might just be in for a surprise, as even I was when I recently visited Arrowood Vineyards and Winery, located in the very heart of Sonoma Valley just off of Sonoma Highway 12. 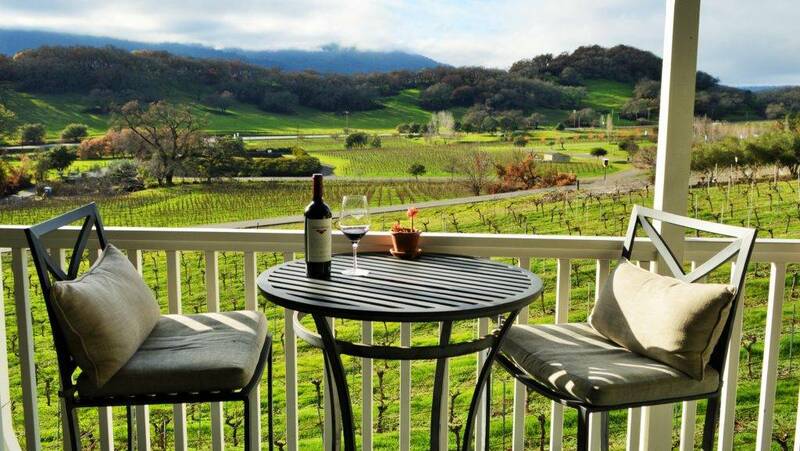 The “Private Seated Tasting” offers guests an intimate introduction to Arrowood’s Compelling Portfolio of Reserve-Level Cabernets Paired with Gourmet Cheese and Charcuterie While Overlooking the Panoramic Vineyard Views of the Arrowood Estate. Offering distinctive wines that are uniquely expressive of their terroir is very much part of the soul of Arrowood, as Richard Arrowood, who founded the winery over 30 years ago, was an early pioneer of vineyard-designated offerings in Sonoma County. While Richard retired from Arrowood in 2011 (his legendary winemaking career spans more than 50 years in Sonoma), he recognized early on the potential for Cabernet Sauvignon in various regions throughout Sonoma. This entry was posted in Winery Visits and tagged Arrowood Cabernet Price, Arrowood Cabernet Sauvignon, Arrowood Cabernet Sauvignon Réserve Spéciale Price, Arrowood Cabernet Sauvignon Réserve Spéciale Review, Arrowood Monte Rosso Cabernet Sauvignon, Arrowood Sonoma Winery, Arrowood Vineyards Wine Tasting, Arrowood Wine Tasting, Arrowood Winery, Best Sonoma Cabernet, Visit Arrowood Vineyards on February 14, 2018 by The Fermented Fruit.